Revlon Nail Enamel in Elusive, a glittery dark green. If you are looking for a great holiday polish I have to tell you about my new favorite color, Elusive by Revlon. It is from the Evening Opulence Collection by Gucci Westman, a makeup artist I admire (and wife of David Neville of Rag & Bone). I normally stay away from polishes with heavy glitter but I can tell it’s the holidays because I could not pass this one up. It is a gorgeous deep green with glitter of various sizes suspended throughout. There is even a hint of teal blue in it in certain light. There is, however, one little catch with this polish. After it dries it is completely matte. As in, not attractive, looks awful, matte. This was a surprise and I almost took the bottle back to CVS for a refund. After a quick scan of the Internet, where Amy of Gotham Polish wrote of the same experience (and you can see her photos of what the matte color looks like), I tried her tip and just put on a top coat. You are going to need this (or something similar) if you buy Elusive! It shined, it gleamed, it glittered, and I loved it. From far away Elusive almost looks black and yet people will do a double take up close because it’s not really dark enough to be black, and you can see them trying to figure out what color it is. Elusive indeed. In the sunlight it is a shimmering dark emerald color. The top coat protected the color so well that I got tired of Elusive before it got tired of me. It will take a few passes with remover before all the glitter comes off, but if you are looking for a glamorous color to last through Christmas and New Year’s Eve, this is the one to try! I paid about $5.50 for it at CVS. The color is hard to capture but it is dark and glamorous. Speaking of Elusive, here is Tippi the cat, paw down, ready for her DIY Kitty Manicure. Do you opt for more glittery nail polish during the holidays? If you have a color or brand recommendation, let me know what it is! I think I actually may need that polish. I have glitter on now; its covergirl glitterini. 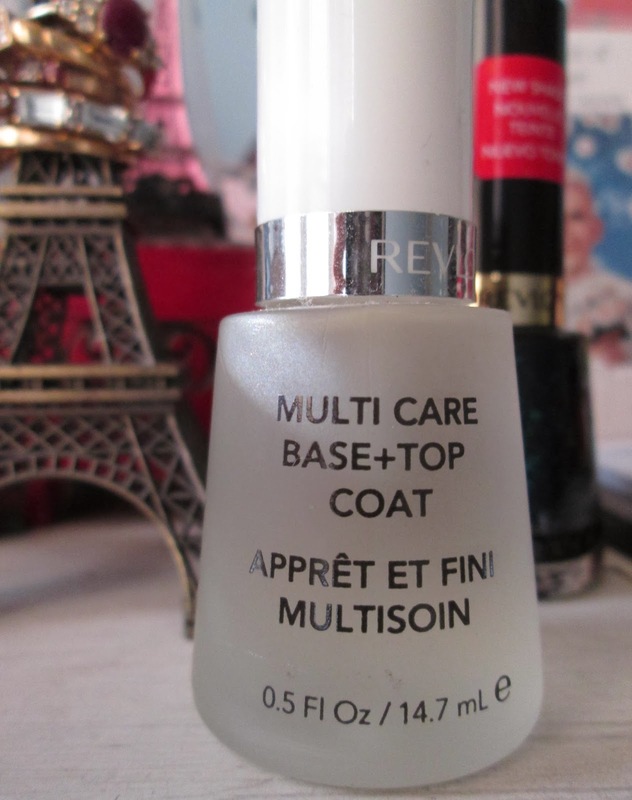 More like a top coat and i like it cuz its smooth. Love the color of yours --but is it bumpy?